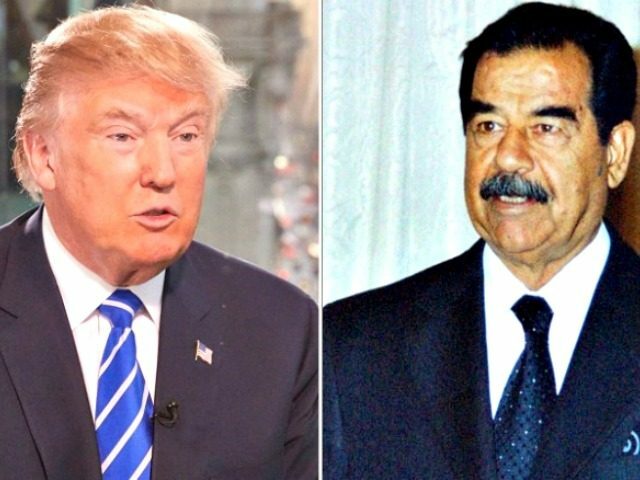 The Times of Israel reports: Iran’s military threatened the US on Wednesday, saying that in the event of an American attack, leaders in Washington will end up like deposed and executed Iraqi dictator Saddam Hussein. “The American leaders… have got this message that if they attack Iran, they will encounter a fate similar to that of Saddam Hussein,” the Islamic Revolutionary Guard Corps said in a statement broadcast by Iranian national television, Reuters reported. Iran was marking the date it won a key battle in its eight-year war with its neighbor Iraq between 1980 and 1988. Hussein, who ruled Iraq during the war years, was deposed during the 2003 invasion of Iraq by a US-led Western coalition, then tried and, in 2006, executed by Iraqi authorities.